Home » ColdFusion » Twitter 2 Omniture now on RIAForge! Version 2.0 is now out. Previous post jQuery FTW! 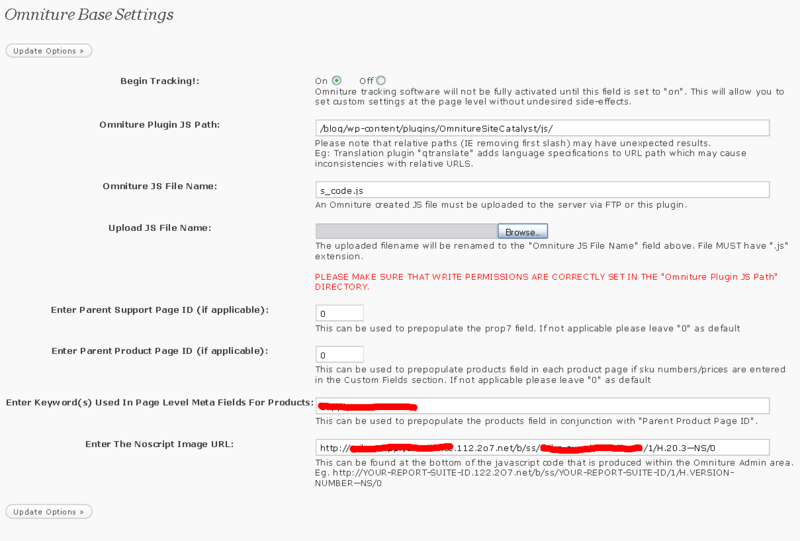 Auto-tag static links for Omniture. Next post Get thee to the …. systray!